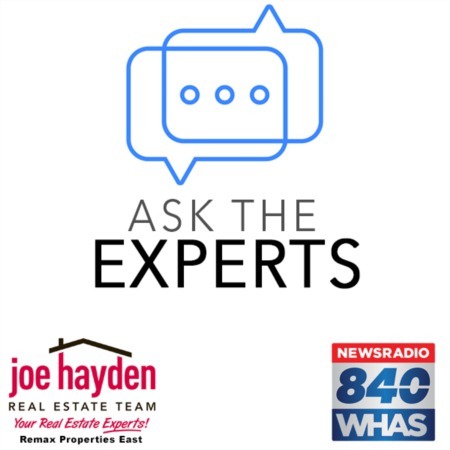 7009 Hadley Court Louisville, KY 40241 | Home for Sale | MLS #1374040 | Joe Hayden Real Estate Team - Your Real Estate Experts! Wow! You must see the pictures and video for this gorgeous home at 7009 Hadley Court in the beautiful Falls Creek Subdivision. This delightful 5 bedroom, 4.5 bath brick Cape Cod home has been extensively updated and is in excellent condition! Upon arrival you will notice the home's stately curb appeal that is complimented by its lush landscaping, trees and plantings. Upon entering the home, you are greeted with a welcoming foyer that features a graceful open staircase and beautiful hardwood flooring that continues into the spacious formal dining room and living room. 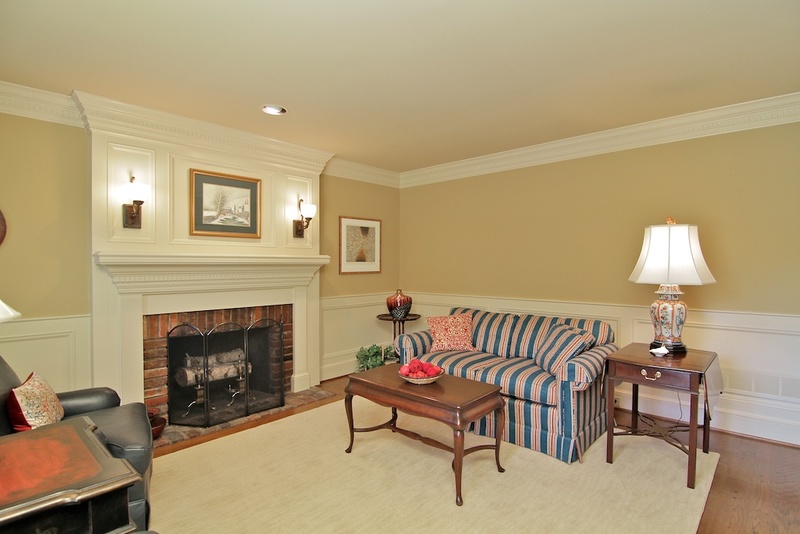 The living room features a cozy fireplace with an abundance of exquisite mill work. The family room showcases beautiful built-in cabinetry and shelving and focuses on a wood burning fireplace that exudes warmth. The family room opens into a wonderful kitchen that features granite counter-tops, gorgeous tiled back splash, stainless steel appliances, hardwood flooring and numerous windows that offer beautiful treed views. Step out of the kitchen and family room onto the screened-in porch for alfresco dining while enjoying more stunning outdoor views. 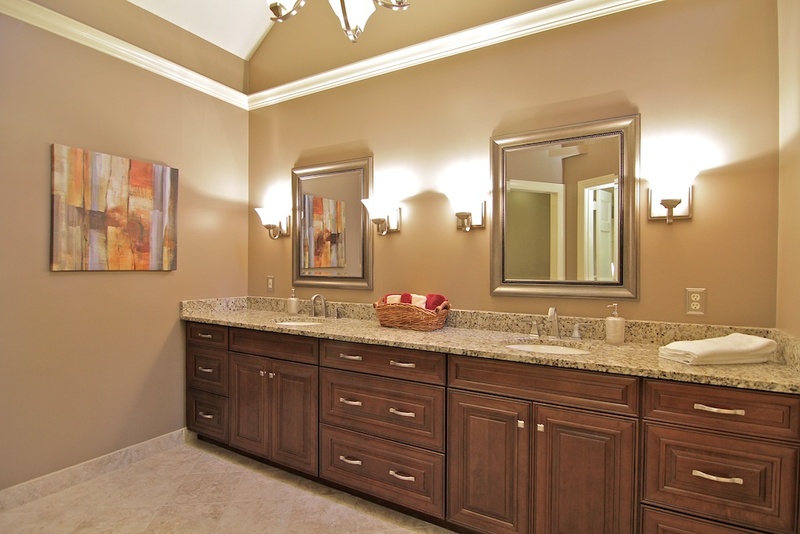 Just off the family room you'll find a spacious master bedroom that features a large picture window, new carpeting and a totally updated master bath featuring a vaulted ceiling, granite counter-tops, new dual vanity, tiled dual shower and a huge walk-in closet. Upstairs, you'll find another 3 bedrooms that are all generous in size. 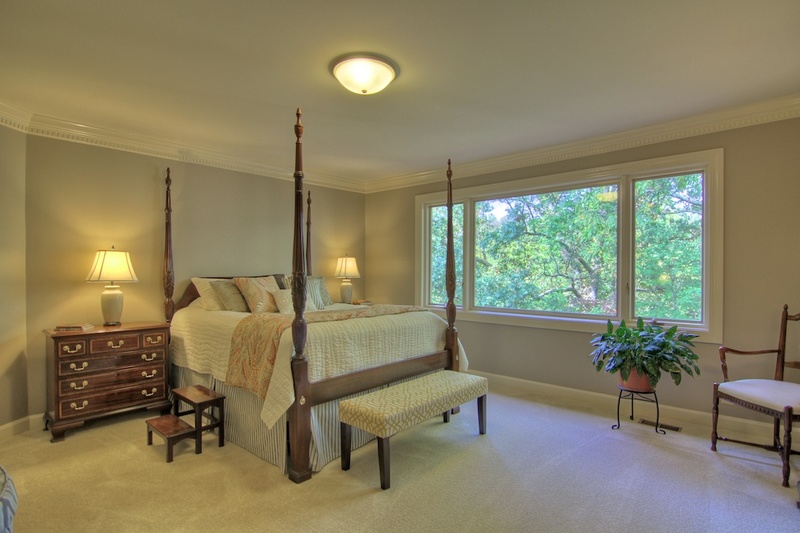 One bedroom can actually double as a second master bedroom with its own private bath and walk-in closet. 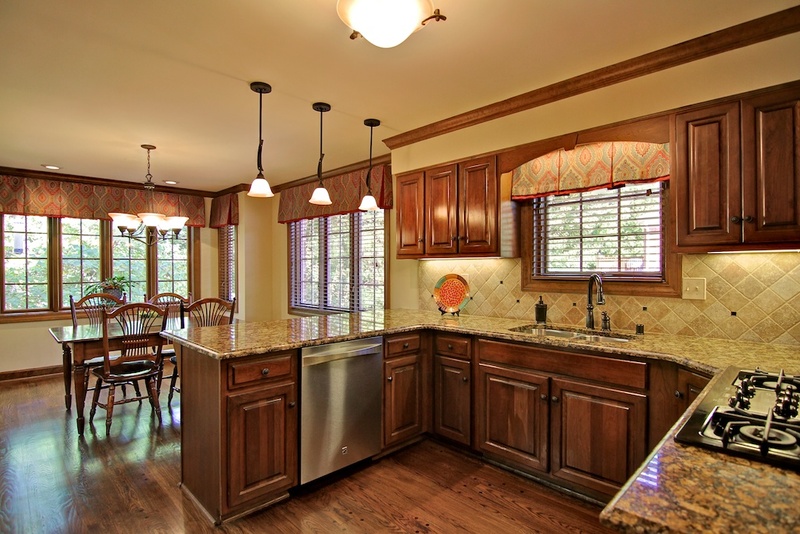 Downstairs, you'll find a second family room and entertaining space, plus another bedroom and a fourth full bath. 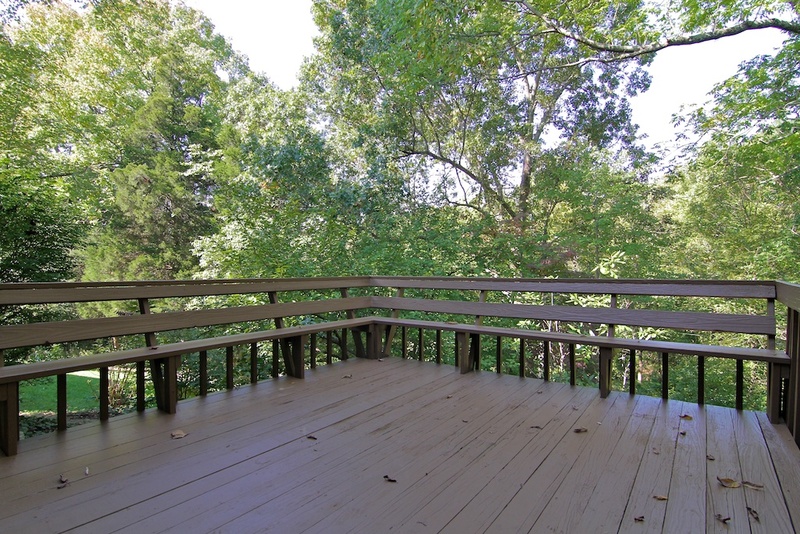 Outside, enjoy overlooking the peaceful treed lot from a great deck with built-in seating. 7009 Hadley Court is located in one of the most desirable areas in all of Louisville and is close to great shopping, excellent schools and interstate access. Don't miss your chance to view this amazing home - Schedule your personal tour today!